I’m very slowly wrapping my 07’ in Military Green , very fun color! Lots has been going on. Replaced rear brakes with ebc yellow stuff pads. 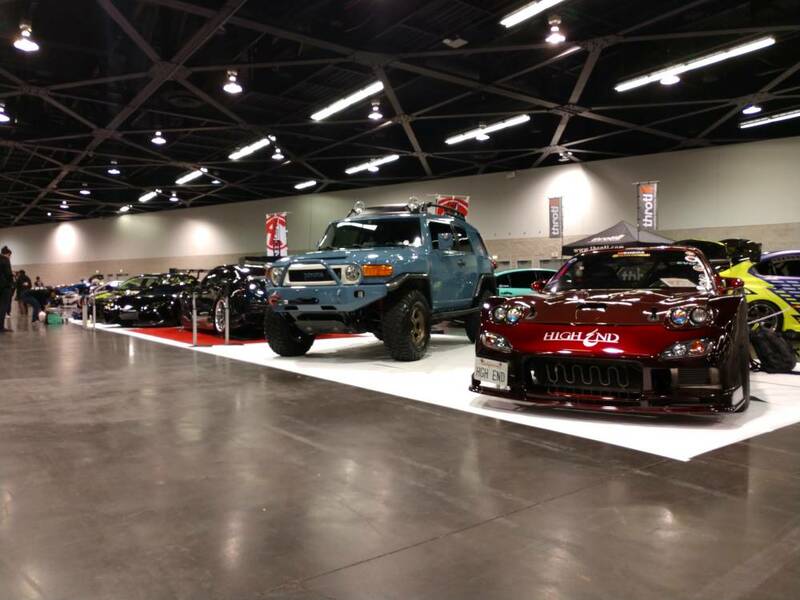 Sold the TRD/KM2 wheel and tire combo. 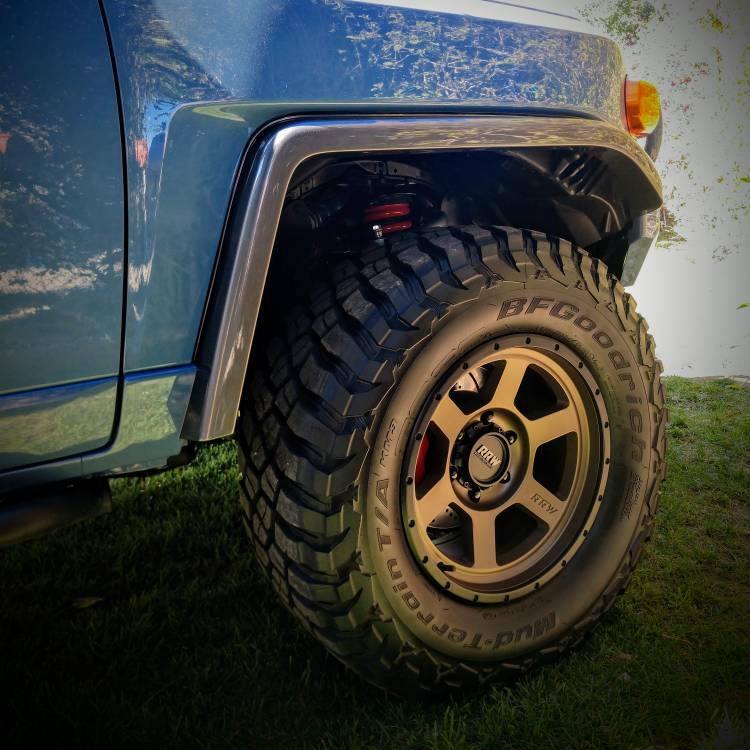 Sponsors came through with the KM3 bfg, change the wheels temporarily to RRW's. 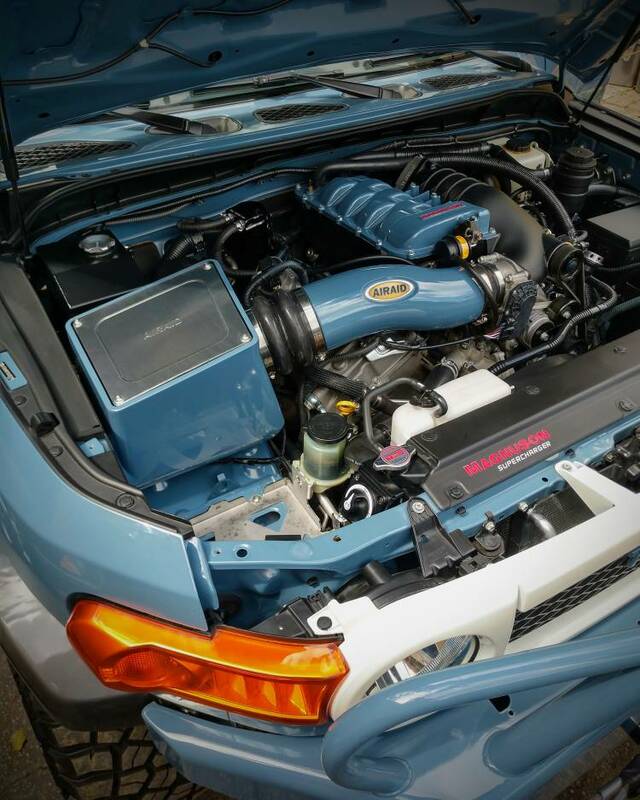 Added a AirAid cold air intake (mainly for aesthetics). truck is back at Magnuson Superchargers to check system operation with the AirAid cai and do some fine tuning. 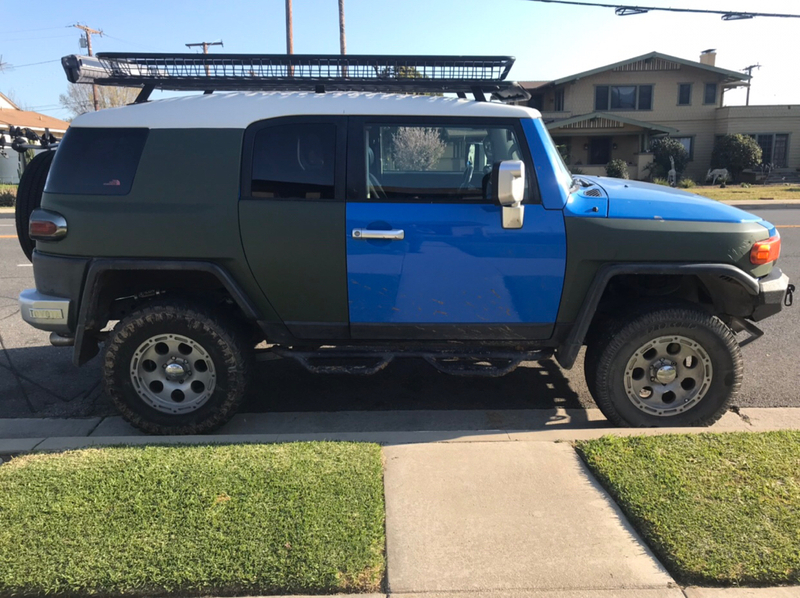 Fjforles and jamesepoop like this. Does that poor thing ever see the dirt anymore though? 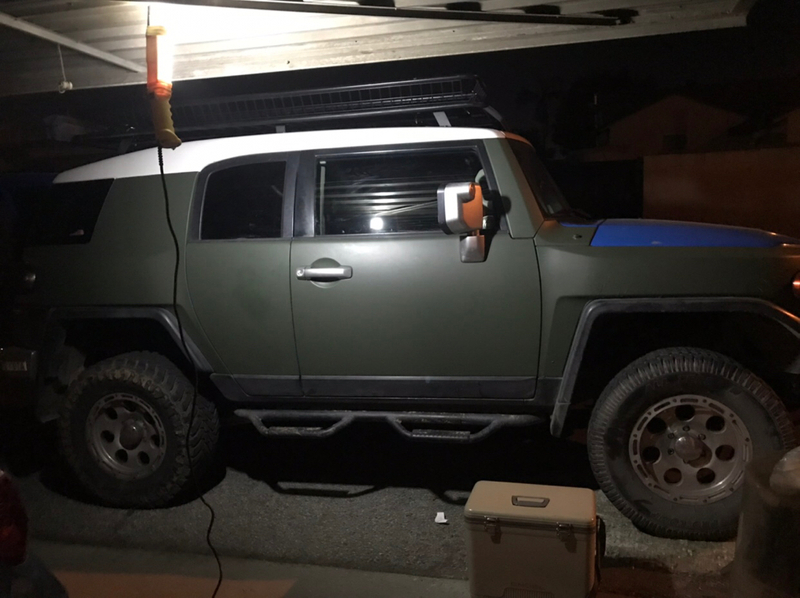 I found a roll of the 3M 1080 wrap on the Offerup app, the guy took $120 delivered to me and he claims it was 25 ft. 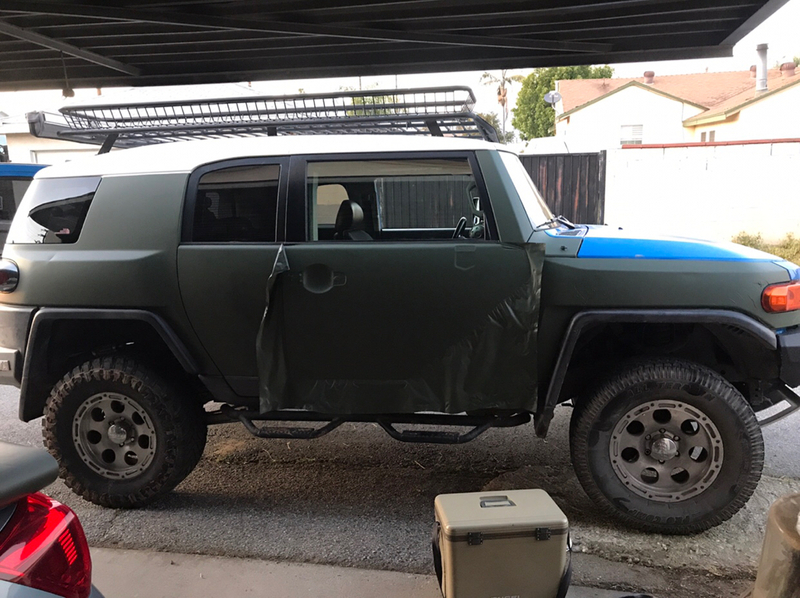 I haven’t measured it and he said it was just enough for some doors and a hood, low and behold I’m still working with maybe 10-12 ft left (and probably won’t finish the entire body minus roof) the wrap is very forgiving, I’m doing better now that I have 10+ hours working with the material. 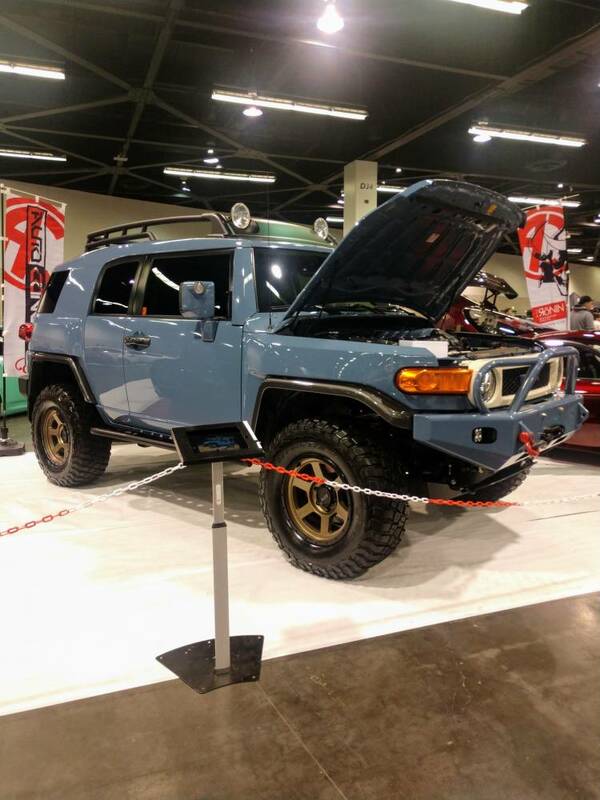 Fjforles and Sanderhawk like this. I like how dark this silver is in the wrong light. Loganbeere, strength1046, Irving Zisman and 2 others like this. 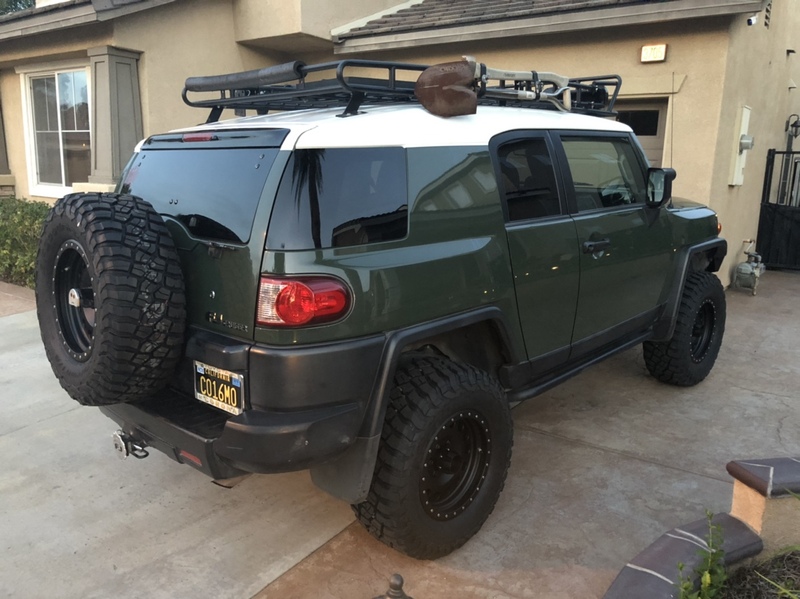 Got a new set of shoes for my FJ yesterday. Method Racing 307's and a set of BFG's KM3s. Now I have to do the body mount mod. My other wheels, Pro Comp Xtremes, are going up for sale. 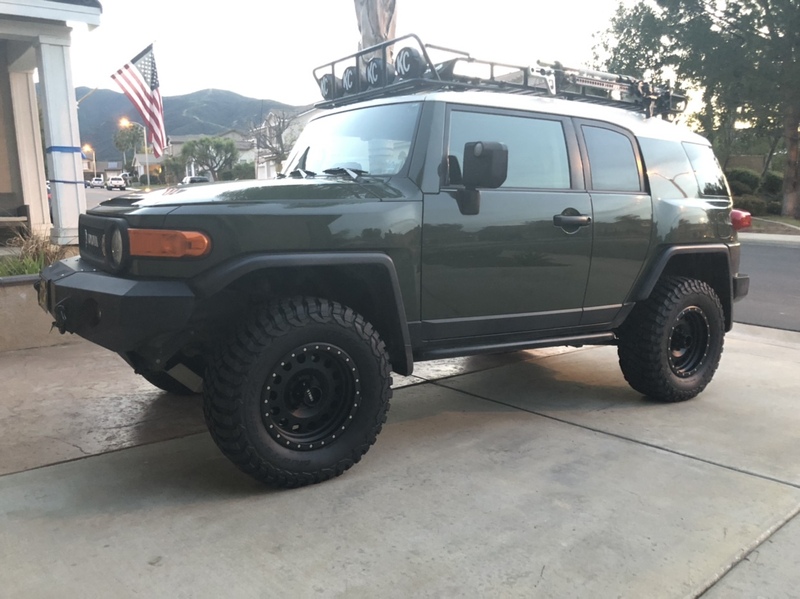 1st Army Green FJ in SoCal. Excuses excuses, lol. The rig looks great though, i really like the new wheels. Wish i had know about those when i was in the market for wheels. @1046, the wrap looks so good, nice work man! With the overhead utilities, barbwire and spanish paper I'd guess you've crossed a boarder... or are in North O.C. strength1046 and jamesepoop like this.